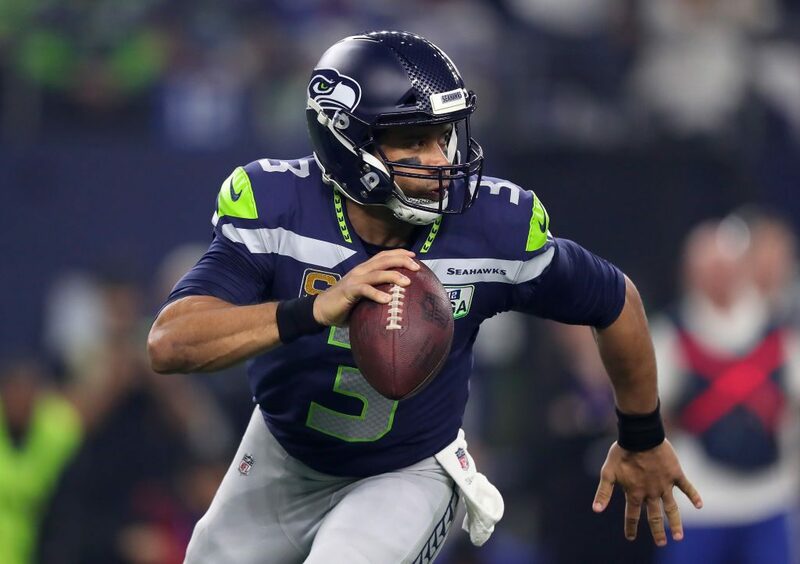 Could Seattle Seahawks quarterback Russell Wilson truly be making his way out of Seattle? It’s an idea that’s been batted around quite a bit this offseason and Tyrann Mathieu thinks he has the scoop on the situation. The Kansas City Chiefs safety took to Twitter recently and claims the current Seahawks QB wants to take his talents to New York. “The reality is a lot of guys move, but for me, I love Seattle,” Wilson said via the New York Post. “I won a Super Bowl there, been to two, won a lot of playoff games. I love being there. As far as trades or being moved, you can never be surprised. I have a clear mindset of how much I love Seattle. The again, what else could he say as a player under contract with another team. Gotta keep those true feelings inside. It would take a lot for the Giants to acquire Wilson this year and damn near impossible next season since the Seahawks can slap the franchise tag on Wilson.